So it’s a little off topic but I couldn’t resist to post this. This is easily in my top 3 things to get that hard to shop for person for Christmas! 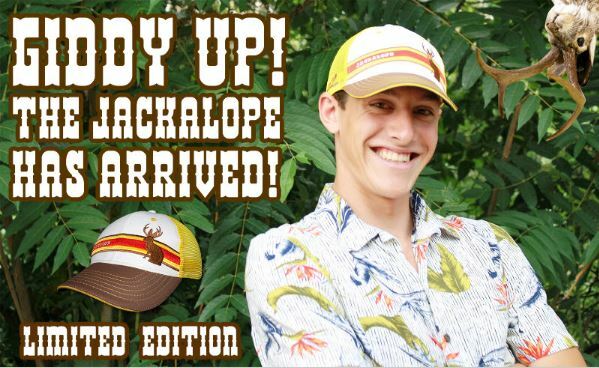 Headsweats, who is one of the leaders of athletic visor and hat apparel for athletes just topped their line of Bigfoot hats with this new limited edition Jackalope truckers hat. Words cannot describe it’s coolness. 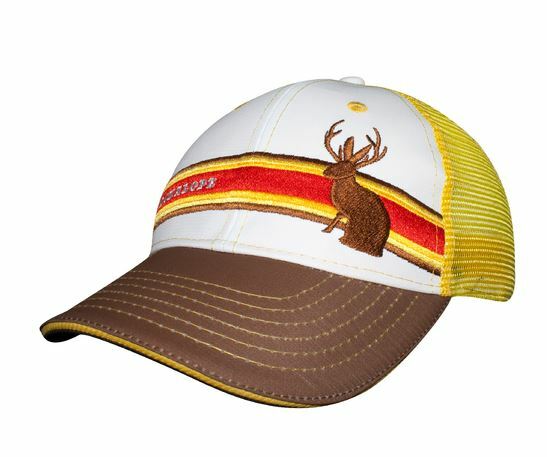 It’s available at Headsweats for $25.00. I dare anyone that buys one to send us a picture!